You always have a soft spot for one of your creations – and for me, it’s Udon. 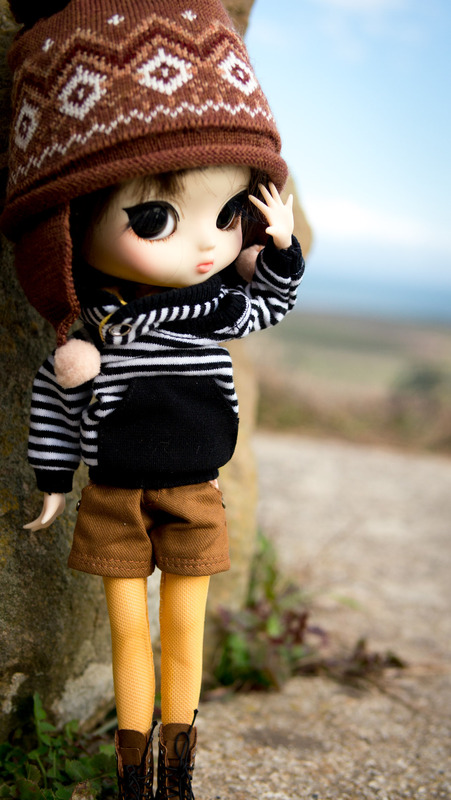 Udon is a project Yeolume doll. She’s been rebodied with a Pure Neemo XS, had her hair and eyes redone, and her face a few times.